Here at All Things Baked, we love Spring and all the flavours when it comes to baking up some special treats! 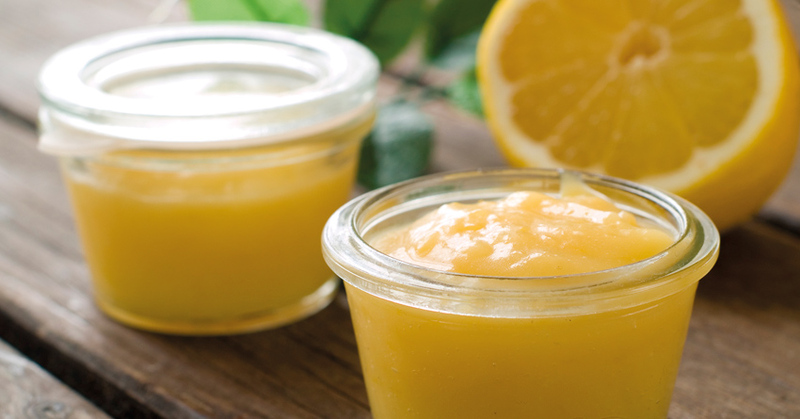 It’s been a long winter this year and although we do love all the comforting flavours and winter bakes, we were excited to get started and experiment with some new refreshing citrus twists & fruity flavours in our bakes. 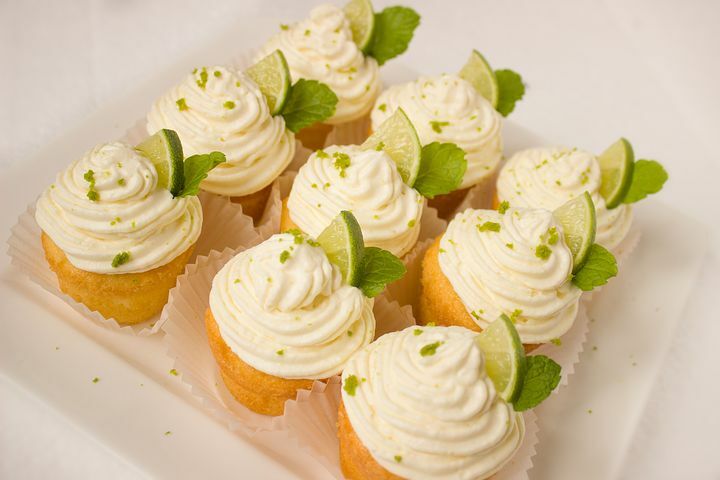 With the weather getting so warm and baking can be very hot work in the kitchen we wanted to create bakes that were very simple but were bursting with amazing flavours and tasted great with a nice cocktail! 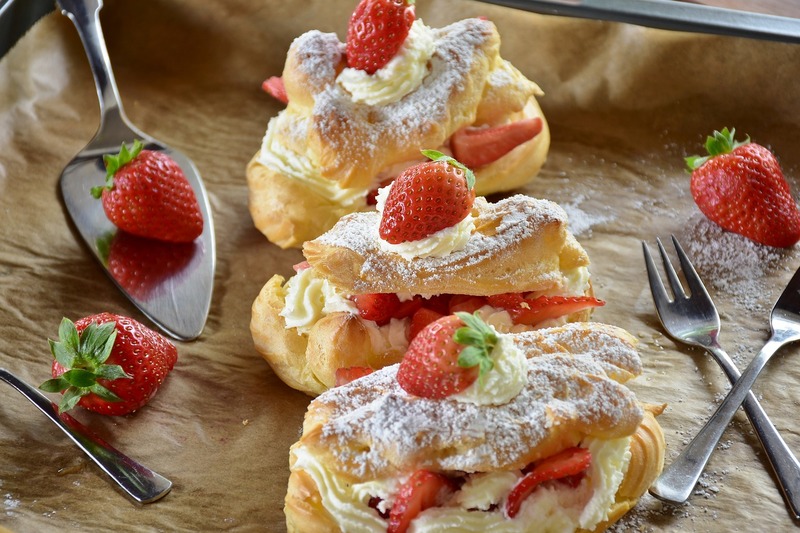 Spring weather is perfect for sitting out in the garden and enjoying quality time with your friends and family and what better way to finish off a great meal, than making your own delightful bakes that everyone will love! We want to invite all of your to join All Things Baked and start baking some beautiful spring inspired bakes with us!